There are tons of handheld consoles out there but almost none of these consoles managed to offer a perfect balance between handheld console and a powerful home gaming console. The Sony PlayStation Vita offers remote play capabilities with the Sony PS4 but the Nintendo Switch is more than just that. As usual let’s take a look at the Nintendo Switch Cairo price first before we get to the nitty gritty details. This handheld console is expected to be around 3800 EGP when it’s here. Now let’s see if it will be a good idea to wait for the Nintendo Switch release date Egypt or not. None of the previous gaming consoles from Nintendo included multi-touch up until now. The latest gaming console from this Japanese company is expected to include multi-touch in its 6.2-inch capacitive touchscreen and will be showing 720p resolution. While the device looks cool when used as a handheld console, the Joy-Con looks really plain when you are using it as a home gaming device. When you connect the two controllers, it looks like there are two ears hanging from the controller. It will be interesting to see how it feels like to play using this console once it’s officially here. 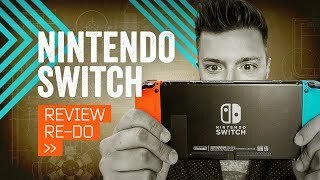 While the controller looks really plain when you are playing games using the home dock, there are some cool features to look forward to as well. 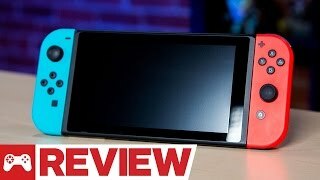 The Joy-Con is a two-part detachable controller that can be easily connected with the console itself when you are using it as a portable tablet. Playing local multiplayer games gets easier as two players can use one of these each for playing games as these parts can act as individual controllers as well. This is something you won’t be able to do with the previous Nintendo consoles like the Wii U or Nintendo 3DS XL. However, these are already available which means no waiting for the Nintendo Switch release date Egypt. 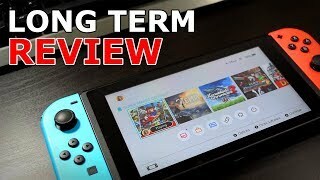 One of the major feature of the Nintendo Switch is how it can handle demanding gaming titles just like the PlayStation 4 or Xbox One. 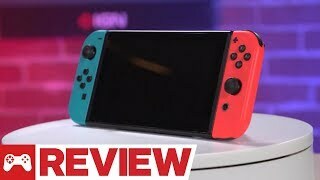 Considering the Nintendo Switch Cairo price, it will be really surprising if the console manages to run games that we usually expect to play in those high spec consoles. The company has already confirmed a list of big developers who are ready to develop games for this upcoming console: Electronic Arts, Telltale and Capcom. Games like Seasons of Heaven and Sacred Hero are already grabbing attention from people so now all we have to do is wait for the console to show up to truly understand it’s capability. For charging users get a USB-C port and there is a card slot which supports Micro SDXC cards of up to 128GB. 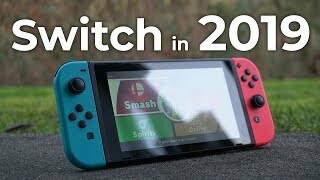 For those who are already eager to purchase this console there will be a lot of time to change their decision as this upcoming Nintendo console is expected to show up sometimes in March, 2017. There are rumors that it will be released in 17 March. If you are satisfied with the Nintendo Switch Cairo price, this is definitely something to look forward to. 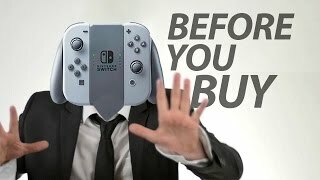 The switch Nintendo Console is manufactured by Nintendo and was added around October 2017 and is part of the Nintendo Switch series. This version of the Nintendo Console comes in Color : Grey. The model comes in 3 other variations including combination of Blue, Grey Color , 32 GB Storage. The best price for the Nintendo Switch in Egypt is EGP 7800 sold at Souq and available with free shipping and delivery within Delivery in 3-7 days. 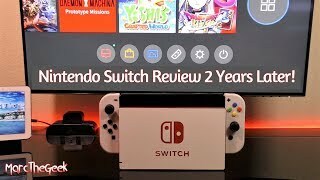 Nintendo Switch Review 2 Years Later! Price has increased 5% from EGP 8496 on 2017-10-31 to EGP 8900 today.